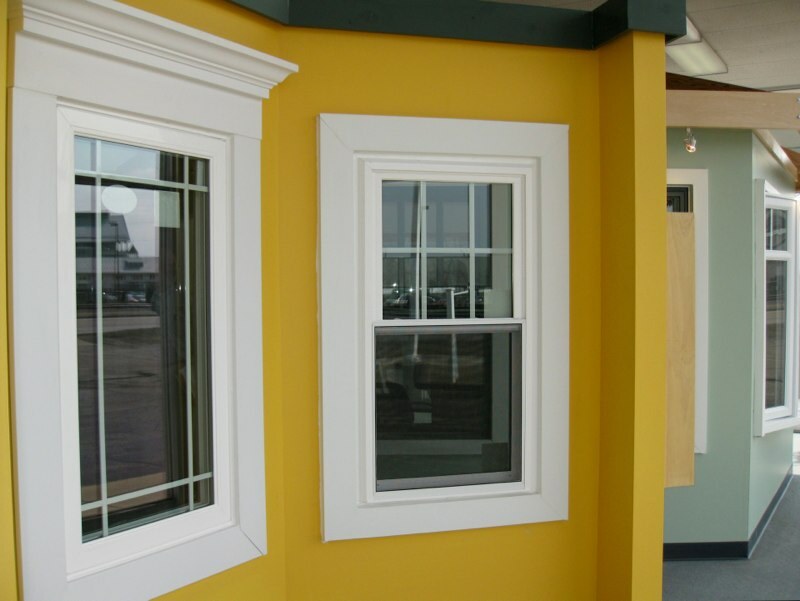 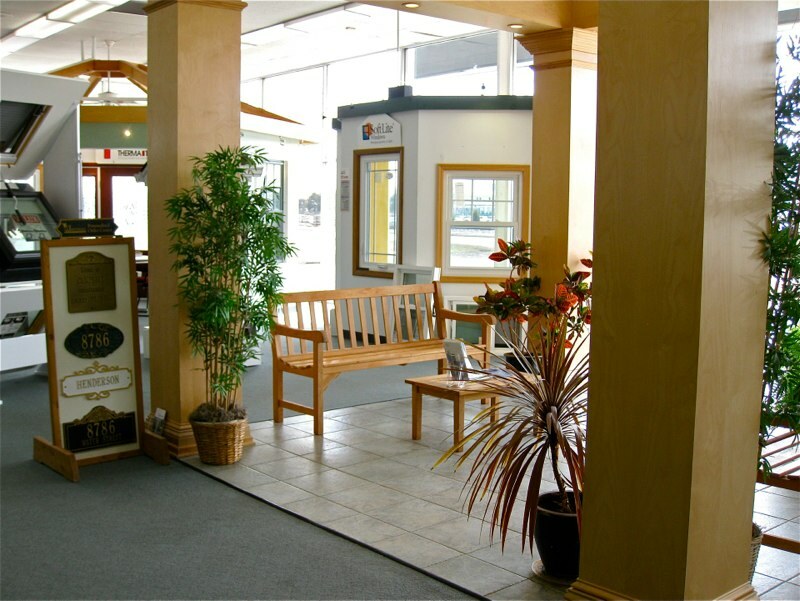 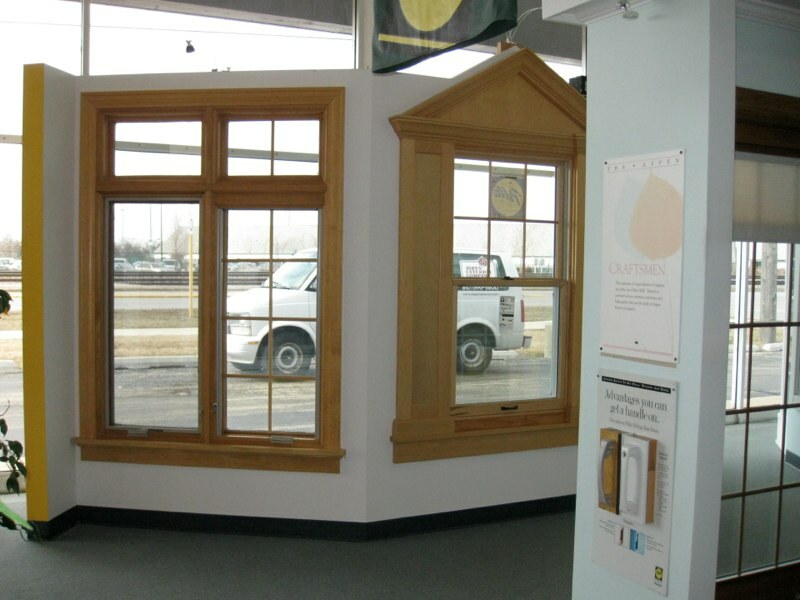 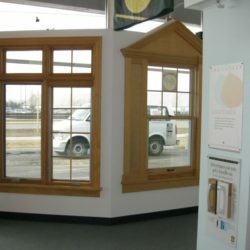 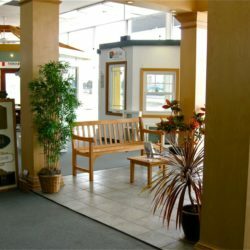 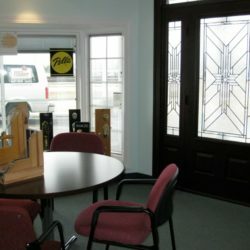 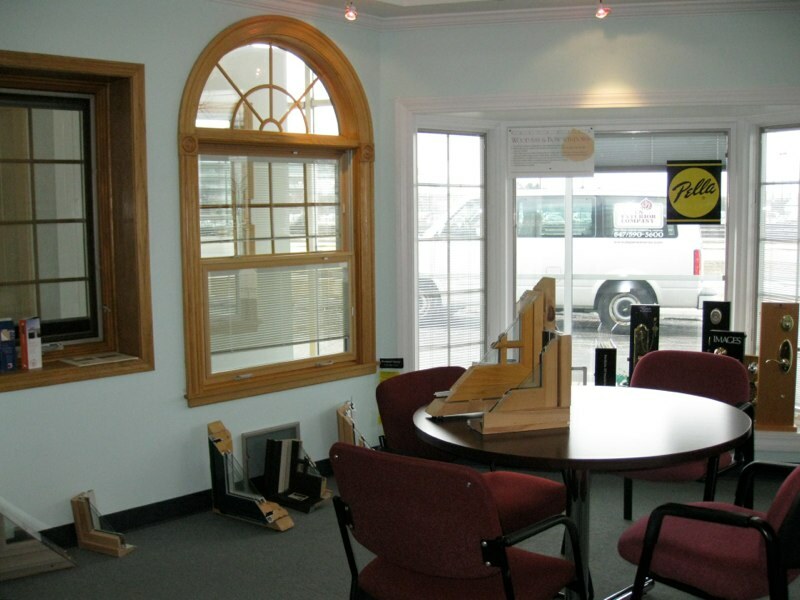 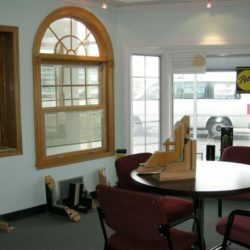 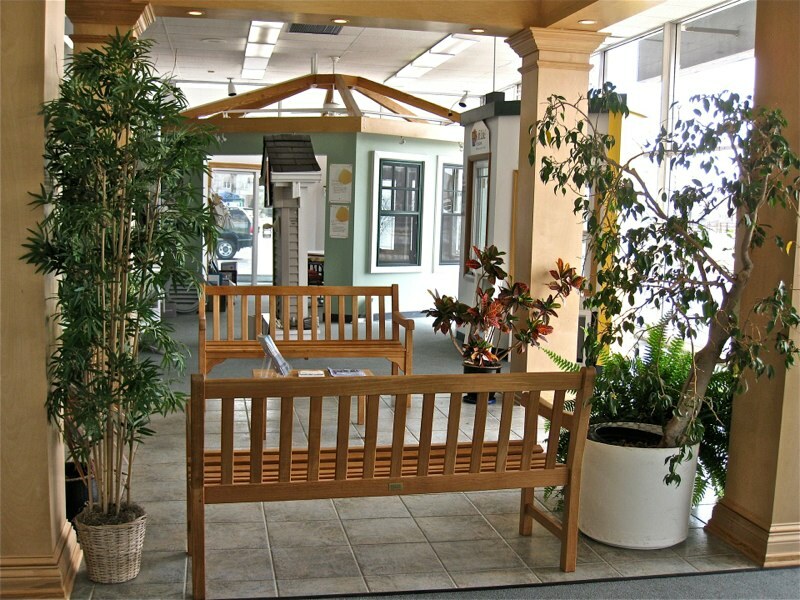 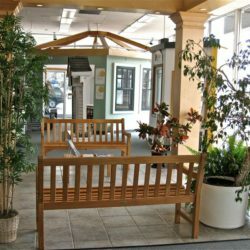 Our window design center is conveniently located on Northwest Highway, just east of Route 53 in Palatine and directly across the street from Arlington Park Racetrack. 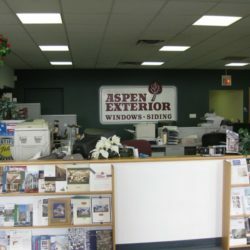 Our 17,000 sq. 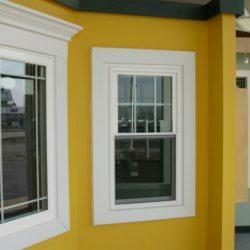 ft. window design center, warehouse, and production facility is under one roof to better coordinate and serve you. 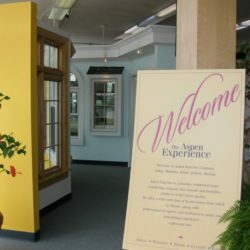 Come in and browse. 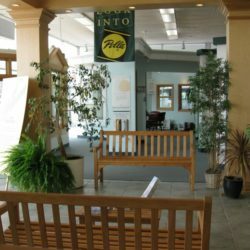 You will be greeted by our friendly staff, and a designer will be able to guide you through the planning process for the specific needs of your home. 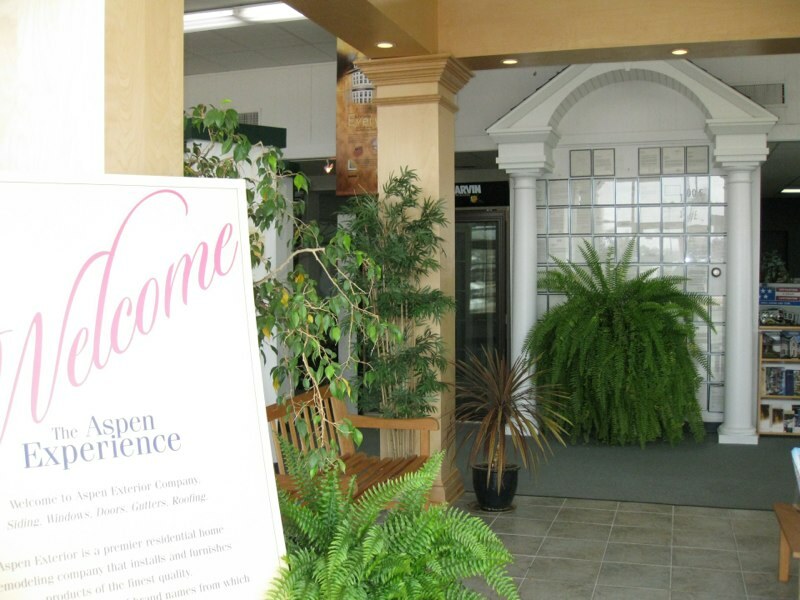 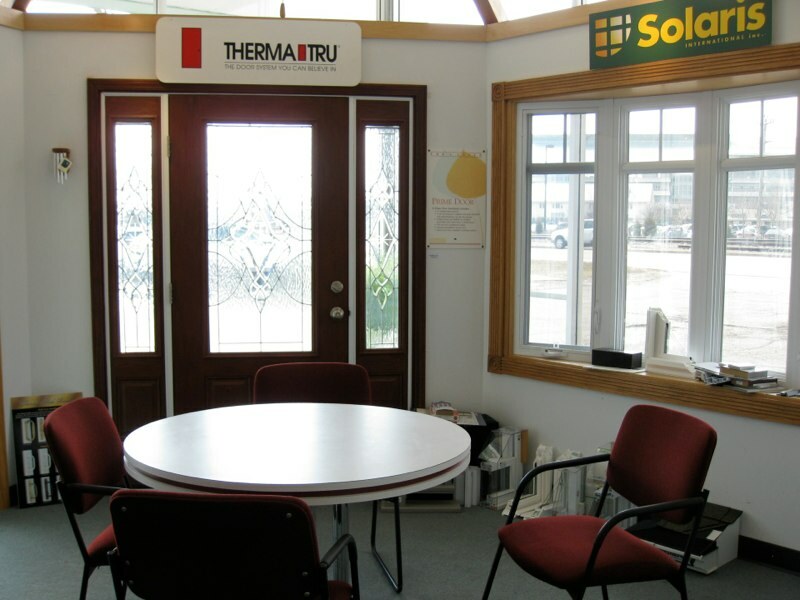 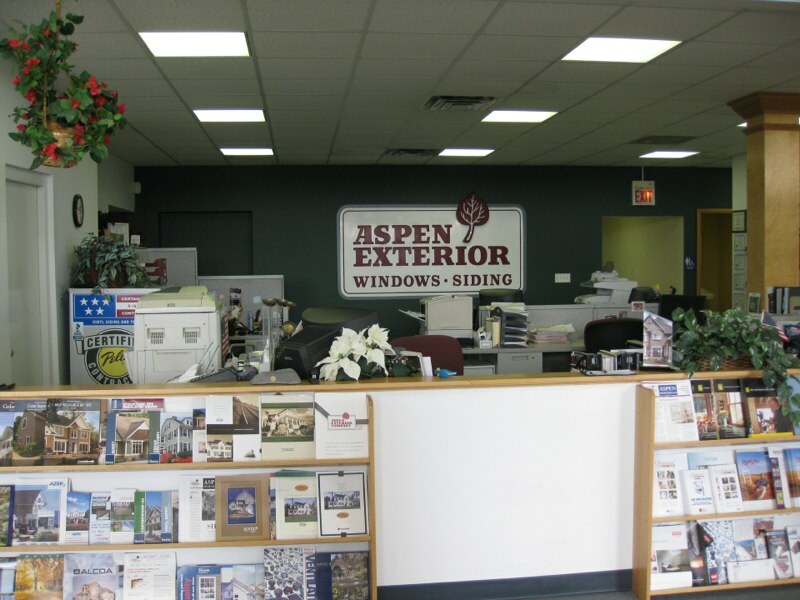 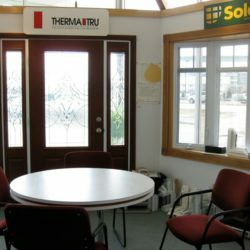 At Aspen, many major brands of products are available: companies such as Marvin, Pella, Soft-Lite, ThermaTru, Provia, CertainTeed, and much more. 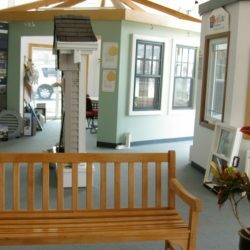 Our full-size samples of hundreds of products take the guesswork out of the selection process so you can understand the features and benefits of different product types all to make your home uniquely yours. 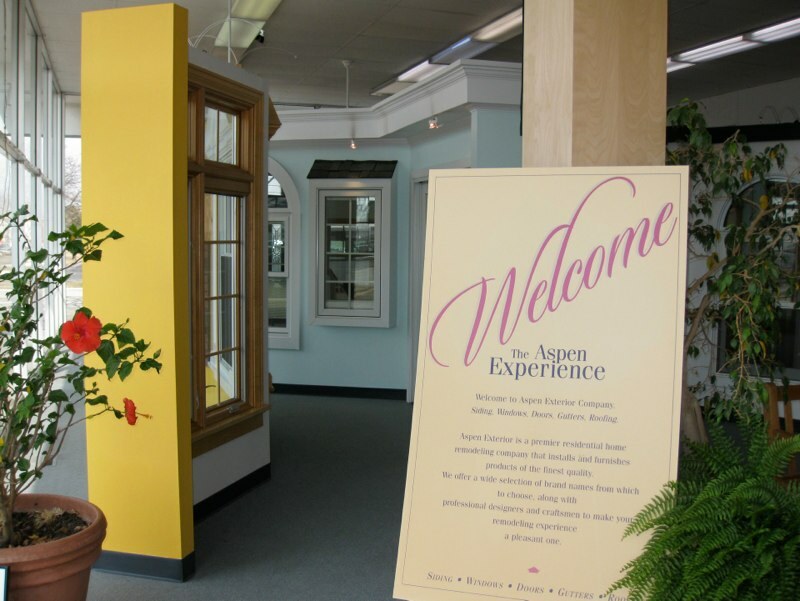 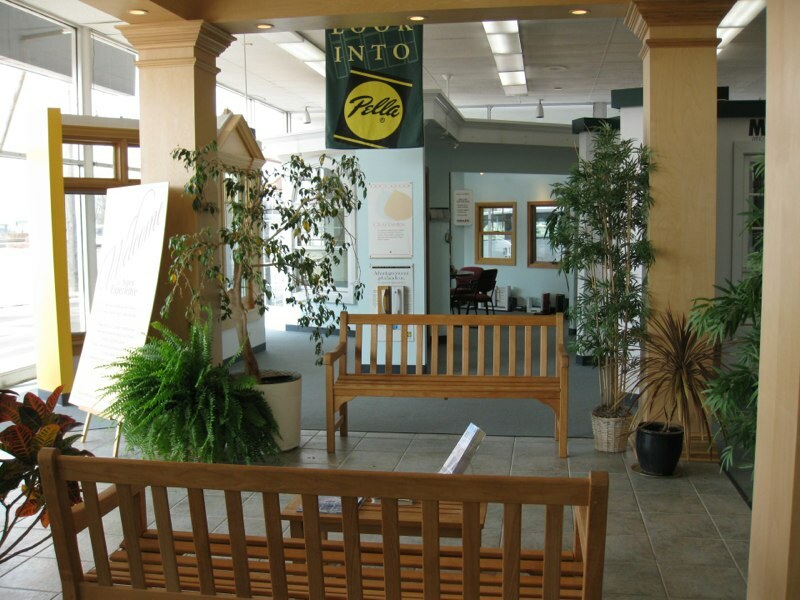 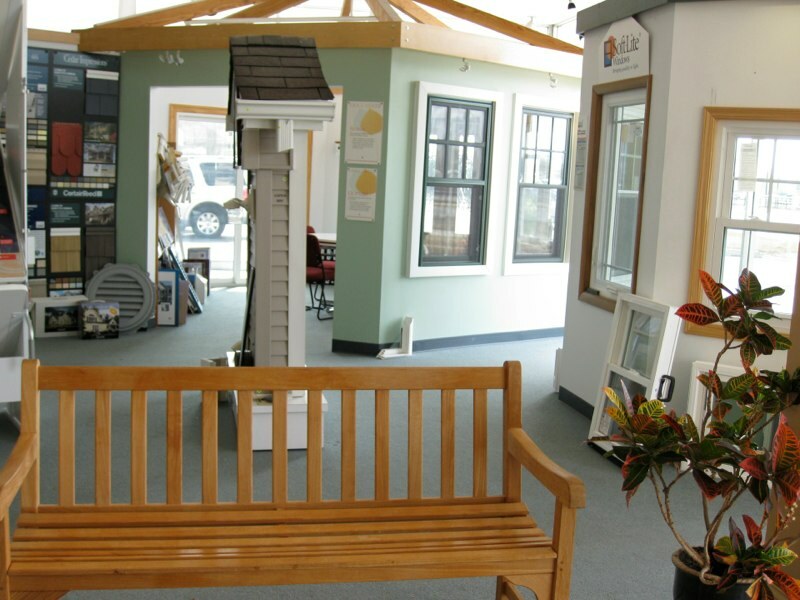 Interested in visiting our window design center? 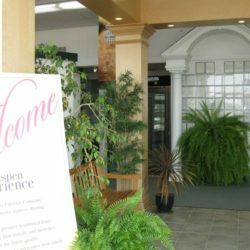 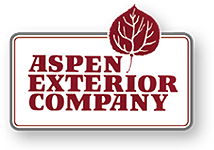 Contact the experts at Aspen Exterior today. 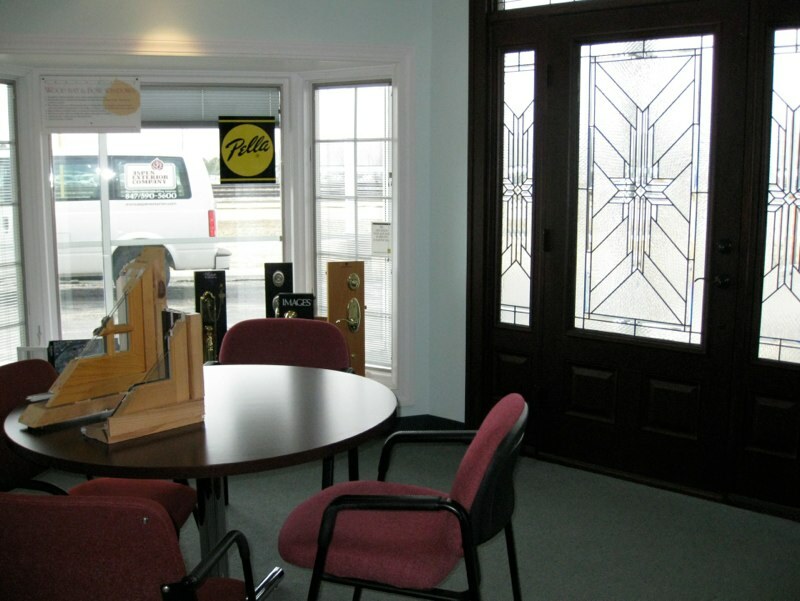 Call (847) 590-5600 for more information, directions, and hours.